The majesty of sharks has fascinated man for centuries. A certain film inspired an entire generation with deep seated fears of the ocean and what lurks beneath the depths. Ocean explorers navigating the world's uncharted waters have incredible stories of meeting these not-always-so-gentle giants and being left in awe. Over 400 species of shark exist and their sheer power, along with the fact that they are one of the world’s most ancient creatures, demands great respect. 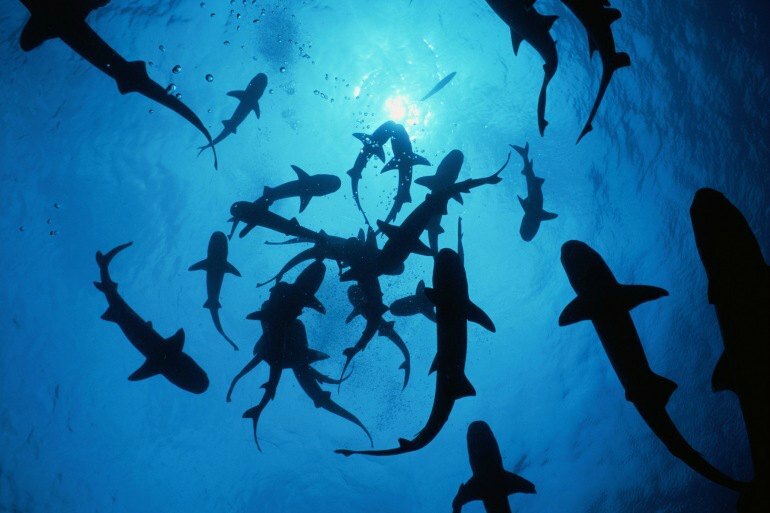 Though sharks may look scary, not all are predatory or dangerous to humans. 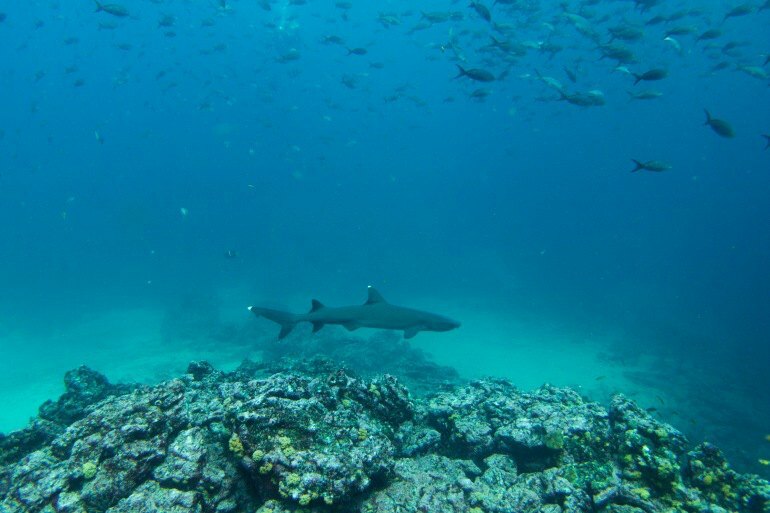 From cage diving in South Africa to swimming amongst reef sharks in Australia, many travel opportunities exist for people interested in exploring shark habitats. The experience is definitely something to write home about! 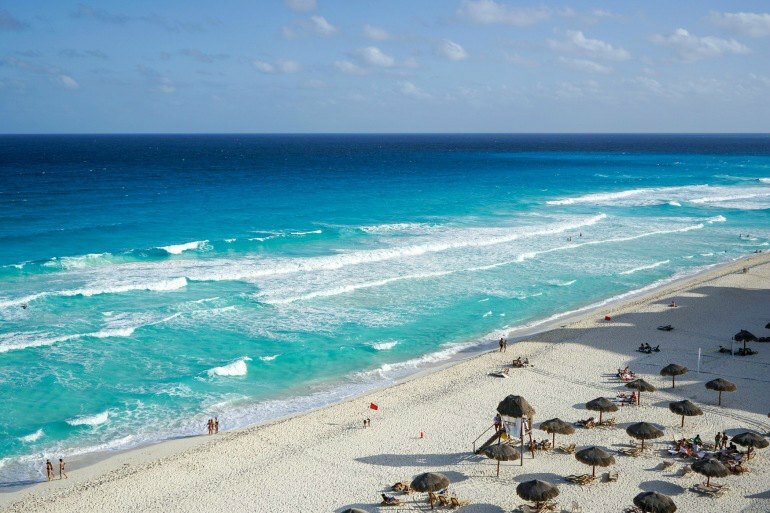 Mexico’s beautiful gulf waters are home to many equally beautiful sea creatures, but also the intimidating bull shark. Attracted to the warm waters off shore, bull sharks are most common near Cancun. 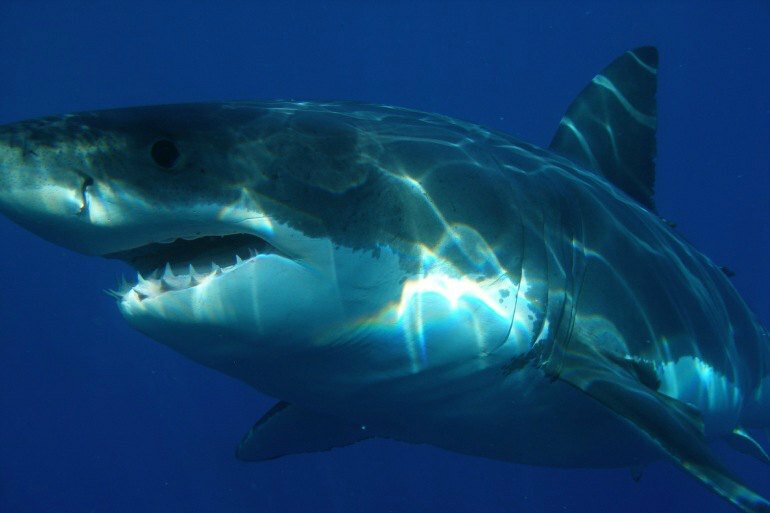 The deep waters off the coast of Cape Town, South Africa, are home to many different species - including Great Whites. You can witness some or all of these on a thrilling cage diving experience, a very popular activity for visitors to South Africa. Known for its many dangerous, sometimes other worldly creatures, Australia is no stranger to crazy wildlife. Sharks are no exception. They inhabit several of Australia’s coastal reefs and islands just off shore. The most well known of course is the stunning Great Barrier Reef, which hosts thousands of harmless reef sharks along with excited snorkeling tourists every year. Don’t forget your camera! Just outside the Golden Gate lie the Farallon Islands. 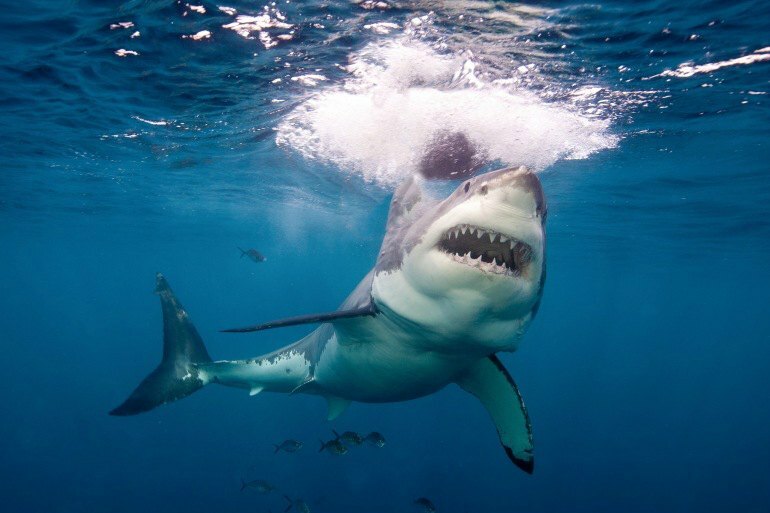 Human inhabitants of San Francisco may be surprised to learn that their “City by the Bay” is also home to Great White Sharks. While they typically don’t venture very far inland, the icy Pacific waters are the perfect habitat. Beware next time you decide to swim to Alcatraz! The Galapagos are another land of incredible wildlife - particularly those species which are capable of living upwards of 100 years. 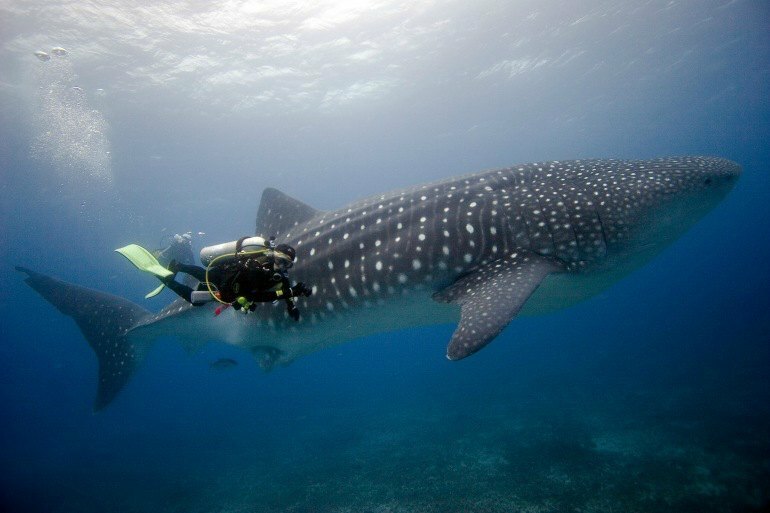 The famous islands have a shark bearing their namesake: the Galapagos Whale Shark. This immediately recognizable gentle giant, with it’s white spots and uncommonly large size is a solitary being which lives mainly off the coast of Ecuador. Best of the Galapagos Cruise with Explore! 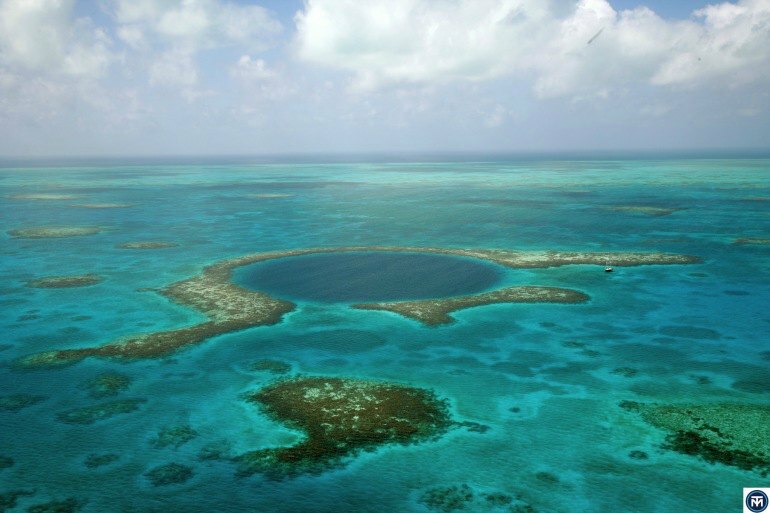 Beautiful Belize has much to offer. 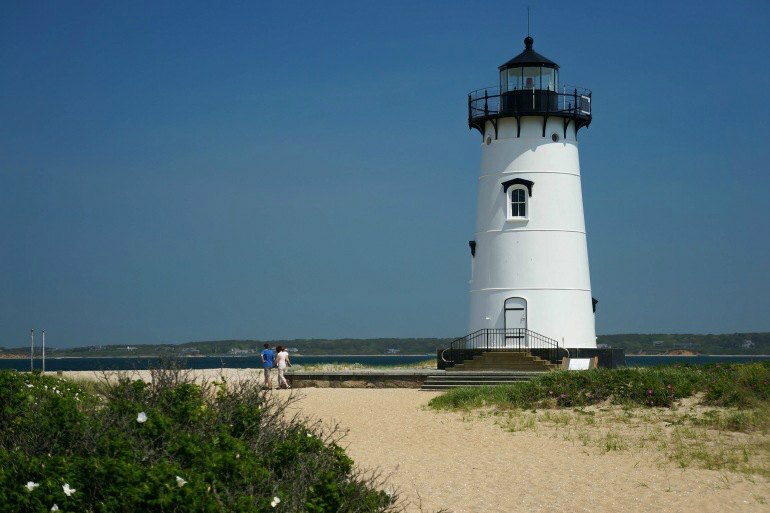 A snorkeling trip to the descriptively named “Blue Hole” reveals a wide variety of sea inhabitants, from the enormous grouper to brightly colored schools of fish, to, of course, sharks! Both snorkelers and more experienced scuba divers will see calmly swimming reef sharks and nurse sharks on a swim through the clear dark blue water. Adventure capital Costa Rica has many thrills to offer, including wildlife spotting. Many colorful (a signal of danger in the animal kingdom!) species make this country their home. 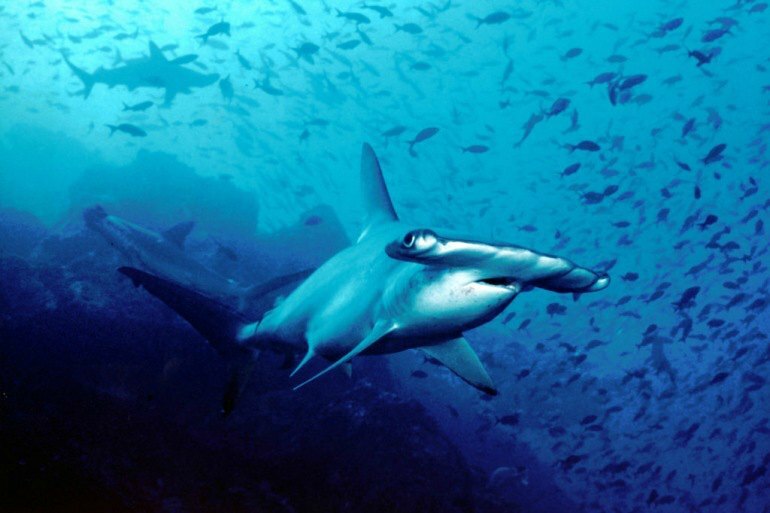 The warmer waters here attract hammerhead sharks, tiger sharks, and bull sharks. All among the more dangerous sharks one can encounter.